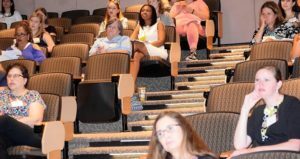 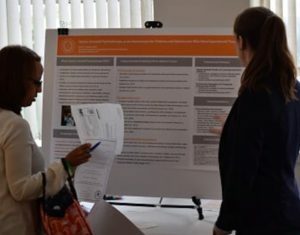 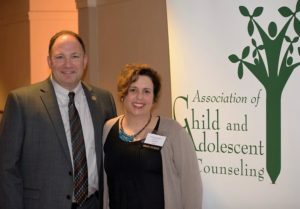 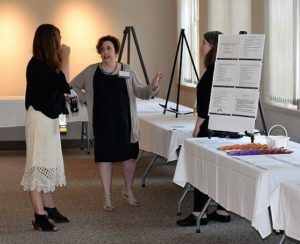 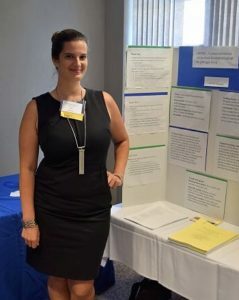 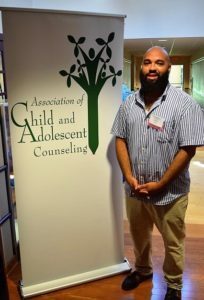 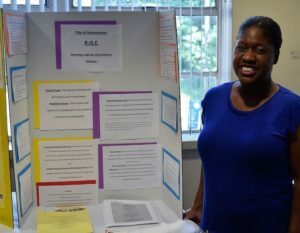 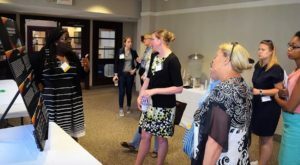 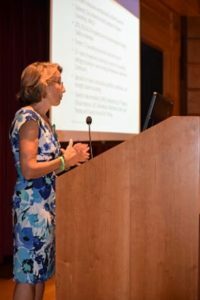 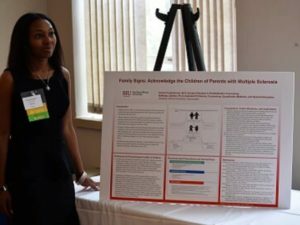 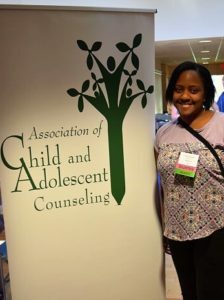 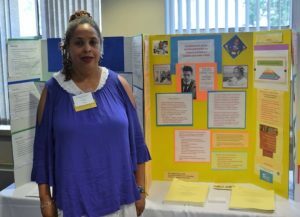 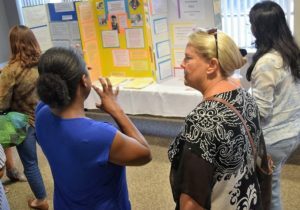 The Association for Child and Adolescent Counseling (ACAC) held it’s inaugural national conference July 20th – 21st in Arlington, Virginia. 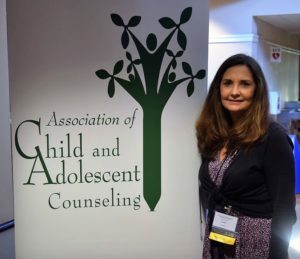 The conference theme was Trauma in Children and Adolescents. 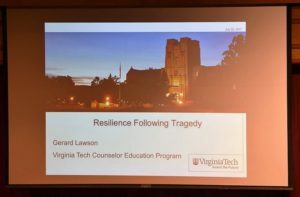 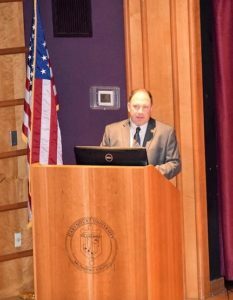 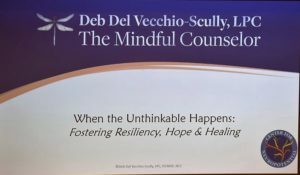 Deb Del Vecchio-Scully, LPC, former Clinical Recovery Leader of the Newtown community shared her experiences in navigating the aftermath of the Sandy Hook Elementary School shooting. 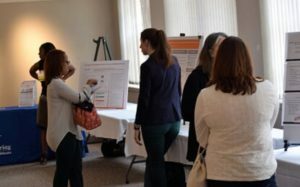 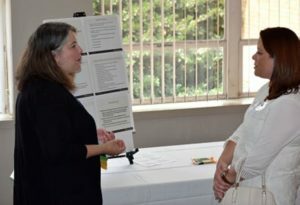 There were also several other presentations, some of which are featured here below. 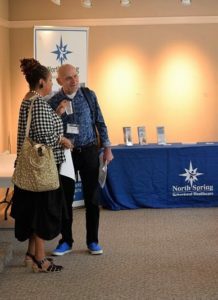 We look forward to planning the next conference and hope to see you there!